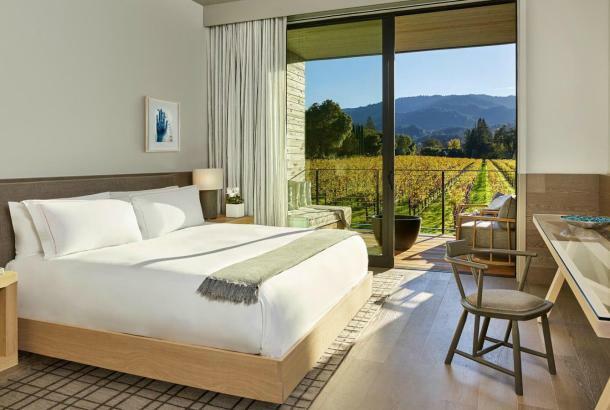 If you’ve been coming to the Napa Valley for a long time, you’ll probably remember Copia: The American Center for Wine, Food and the Arts, founded in 2001 by Robert and Margrit Mondavi in the City of Napa. The concept was terrific, but sadly, it never caught on and the center closed in 2008. 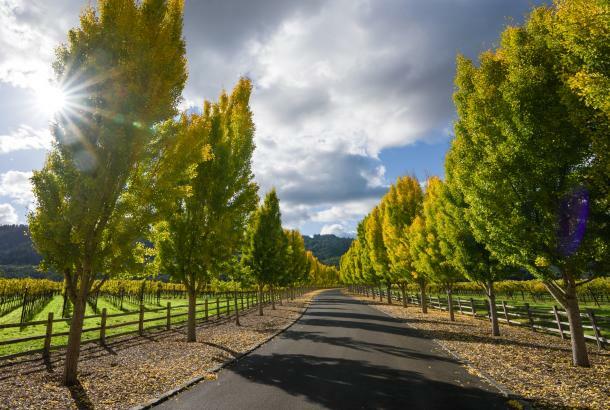 Last year, the property was bought by The Culinary Institute of America, based in Hyde Park, NY and with a Napa Valley campus in St. Helena. 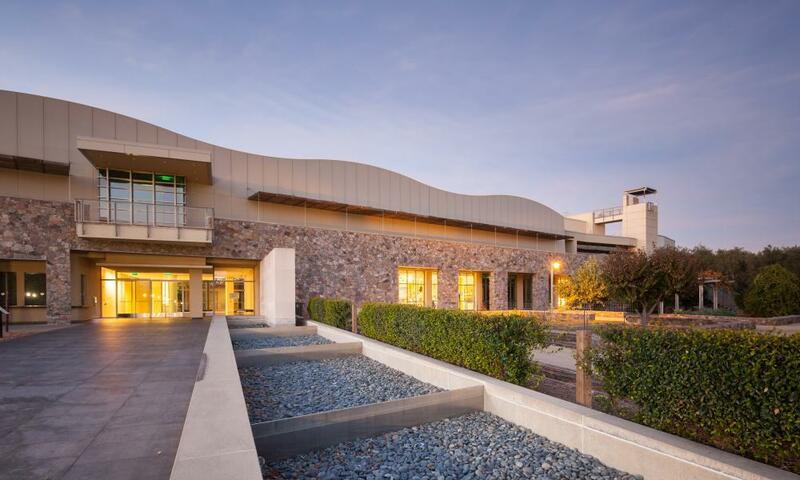 Now, the CIA at Copia center is already offering classes, a stunning store and the restaurant opened early December. The new center will offer plenty of reasons to visit – not the least of which is its location right next to the popular Oxbow Public Market. Totaling 80,000 square feet, the complex includes a 72-seat demonstration kitchen and theater, restaurant, retail space, classrooms, exhibition spaces, an outdoor amphitheater, and expansive outdoor gardens. The Restaurant at CIA Copia features market-based, Mediterranean-inspired cuisine that pairs perfectly with Napa Valley wines or craft cocktails. 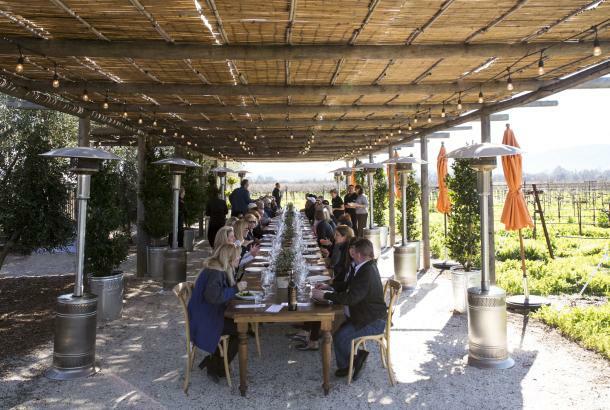 The façade was extended about eight feet from its original location, allowing the dining room to blend into the patio, gardens, and olive grove for al fresco dining. 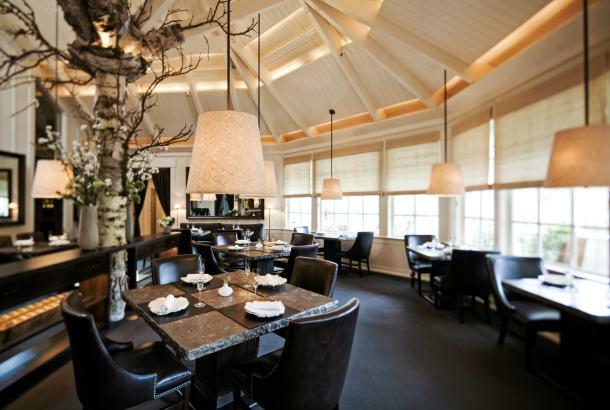 There are also three private rooms for more intimate dining and tasting experiences. The retail store features high-end linens, pottery created by local artists, cookware and bake ware, items for the home and garden, books, knives, and glassware. There will also be in-store demonstrations and book signings. 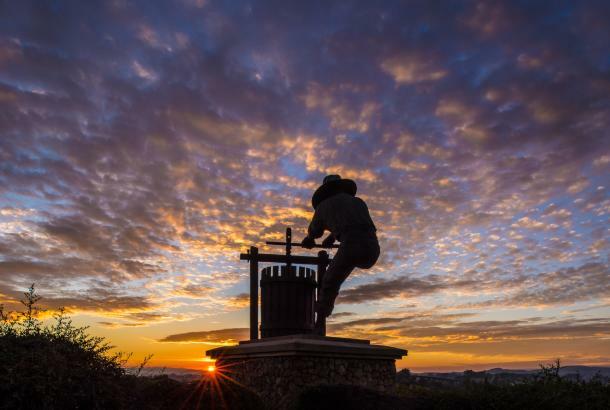 Daily culinary and wine demonstrations are being held in the Napa Valley Vintners Theater, with an ongoing program series featuring both CIA faculty and a rotating calendar of visiting guest chefs and wine and beverage experts. Demos cover culinary techniques, pairing principles, wine tasting techniques, region-specific wine insights, tricks of the trade, and entertaining tips. Sundays will be “Family Fundays,” with hour-and-a-half long demos and classes for kids and parents on such themes as Lunch Box Magic, Brunch Batters, and holiday recipes. And that’s just in CIA at Copia’s first year. Plans for additional programing in 2017 include the Chuck Williams Culinary Arts Collection, hands-on classes in the new teaching kitchen, industry conferences, and a wine hall of fame. 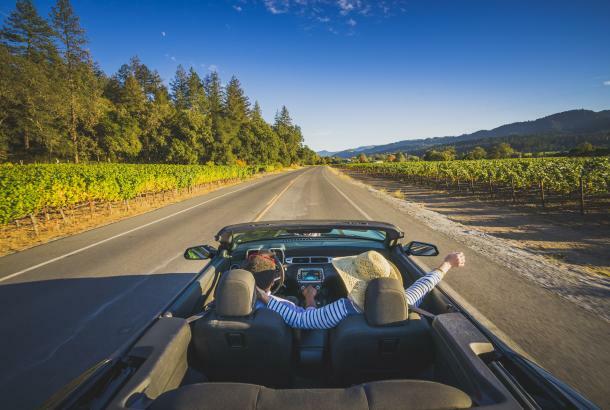 The town of Napa is becoming an increasingly vital stop on anyone’s Napa Valley itinerary. The new CIA at Copia is one more reason to visit.